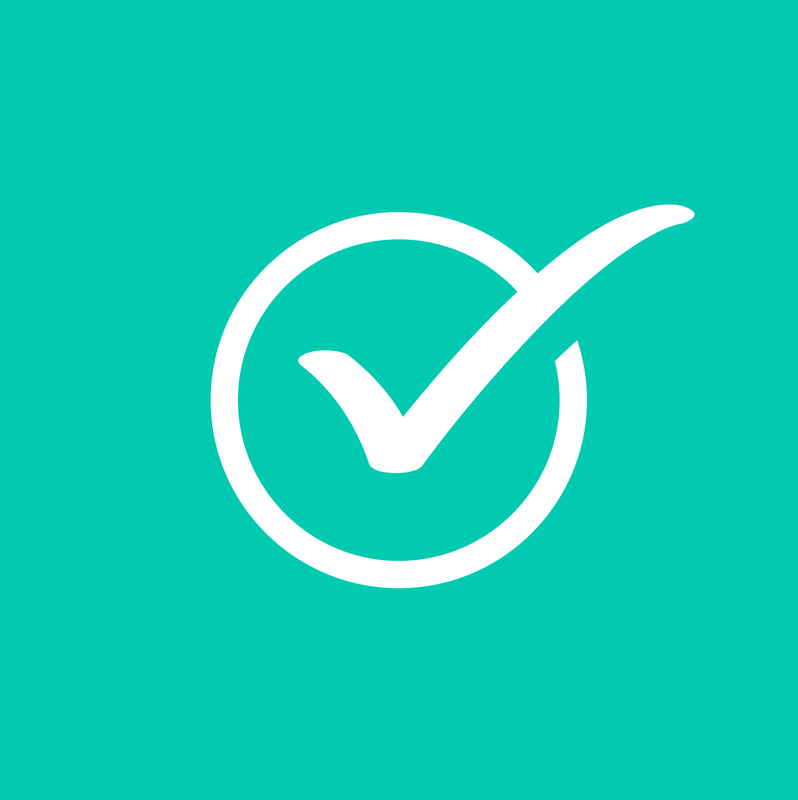 - Taskers not verified on MyTask are not covered by the policy. You should therefore ensure that the Tasker that completes the Task for you is the verified Tasker that accepted your Task. - Any Task not completed nor paid for via the MyTask platform – mobile application or website. If you pay for your Task by another means, e.g. cash, the Tasker will not be eligible for cover under MyTask Insurance. Therefore, please ensure you only pay for the Task via the MyTask platform. - Some Taskers will be businesses in their own right and will carry appropriate public liability insurance. If the Tasker does have their own insurance cover, then MyTask Insurance will not cover the Tasker. - Asbestos; any property damage involving asbestos is automatically excluded. - Faulty workmanship; the policy covers liability for property damage or personal injury caused by the Tasker. It does not cover faulty workmanship (for example failing to complete the Task to an appropriate standard). Please note – not all Tasks are covered by MyTask Insurance. A full list of Tasks that are covered by MyTask Insurance can be viewed here.